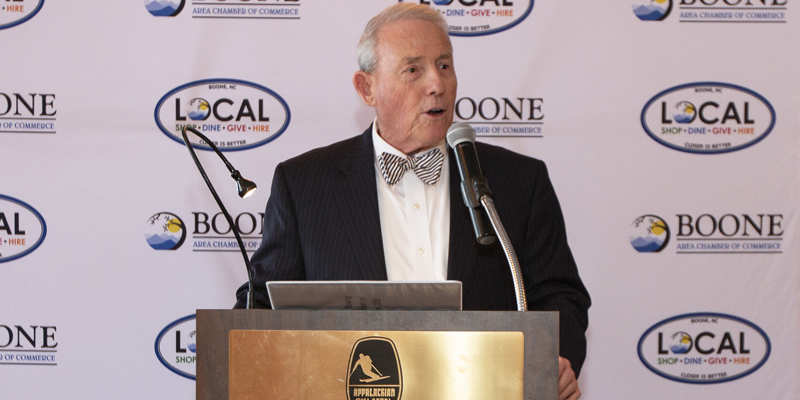 The Boone Area Chamber of Commerce awarded it’s 2018 Business of the Year awards. 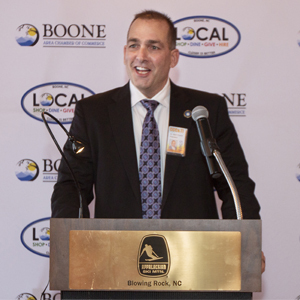 High Country Food Hub was selected as Startup Business of the Year. 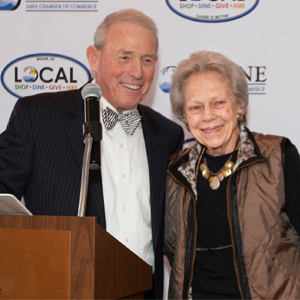 Peabody’s Wine and Beer Merchants was selected as Small Business of the Year and Blue Ridge Realty and Investments was tabbed as Large Business of the Year. An audio archive of the full event is available by using this link.